If you’re like me, you’ve probably seen those weekend infomercials for P90X. P90X is short of “Power 90 Extreme,” a workout program put out by Beach Body that will get you in shape in ninety days with a simple weight lifting and cardio routine combined with a specialized nutrition program. Like hundreds of thousands of people across the country, I took the P90X challenge back in 2006 and found that it transformed my body. I’d never been in such good shape as when I finished that thirteen-week program. So, when Beach Body came out with a sequel — P90X2 — I knew I’d have to try it. Like P90X, P90X2 requires a set of dumbbells, a pull-up bar and a yoga mat, with optional push-up stands. Additionally, P90X2 necessitates procuring a few extra items: a stability ball, two to four medicine balls, and something called a foam roller. (More on that in a minute.) It also doesn’t hurt to have some resistance bands. They aren’t absolutely necessary, but help with some special stretching moves and with one of the optional workout videos. While P90X followed a pretty regimented timeline, Beach Body recommends that you take as many weeks as needed to complete each part in P90X2. This is a good thing if, like me, you’re not particularly coordinated. The moves in P90X2 require a certain mastery of balance (and with it core strength), so it pays to spend a little extra time, especially on Part 1. I repeated P90X before starting P90X2, which turned out to be a good idea. 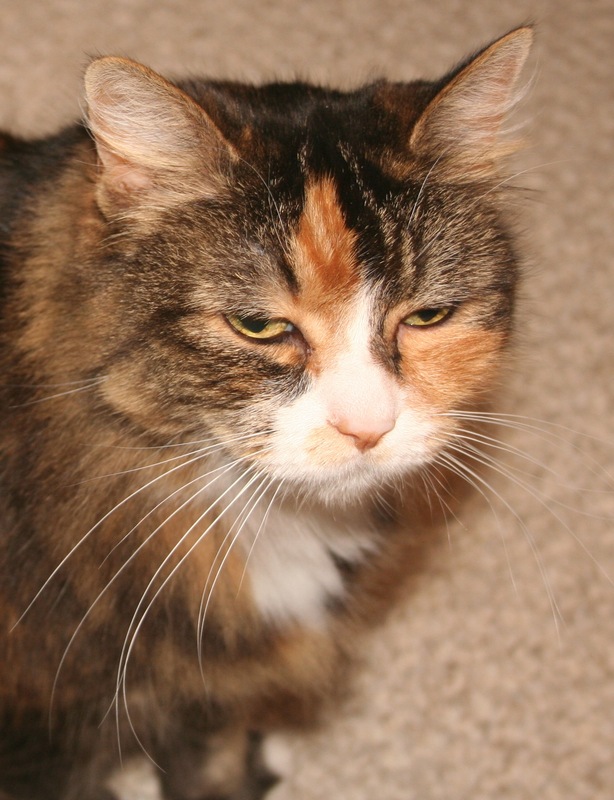 Since doing P90X in 2006, I’d had maybe a few too many Super Bowl nachos and one or two Cheesecake Factory lunches. While you certainly can dive right into P90X2, unless you’re in great shape, I’d strongly consider making a pass through P90X to make the transition to P90X2 easier. If you’ve seen any of the videos for P90X2, you might have been a little freaked out by Tony Horton – your coach for the P90X and P90X2 experience – doing crazy things, like pushups with feet and hands on medicine balls; tricep exercises on stability balls; and crazy acrobatic jumps. It least, I was a little freaked out by this. When I started the program, I was pleased to see that not much had changed from P90X. The set looked pretty much the same, although maybe a little more colorful. Tony hasn’t appeared to age a day, leading to speculation that somewhere in his home there is an oil painting of him greying and looking decrepit. With the exception of cameos by Bobby Stevenson and Dreya Webber, Tony’s workout partners are all new. A few of them lost a hundred pounds or more doing P90X and it was inspiring to see them actually starring in a P90X2 video. I am perhaps in the minority camp in that I wasn’t bothered in P90X by Tony’s lame jokes or hyper-enthusiastic exuberance. Tony’s energy often got me through the tougher workouts. There is more of the same in P90X2, with one thing added: Tony does a little impromptu singing. I could have done without that. Part 1 focuses on core strength and balance. I spent six weeks on this part, with a “rest week” after Week 3. Part 2, which focuses on weight lifting with balance components added, felt much like P90X. I splurged and purchased the two extra P90X2 workout videos, which I’d recommend, as it helps to add to the “muscle confusion” that make these program so effective. Like Part 1, Part 2 took me six weeks. If you’re doing the math, you’ll notice that, with rest weeks added in, at this point I’d already gone through my ninety days. Still, I pressed on with Part 3, which mostly features two workouts: P.A.P. Upper and P.A.P. Lower. P.A.P. stands for Post-Activation Potentiation and is designed to strengthen the tiny muscles and connective tissues that work with the major muscles groups. These workouts include some strength training with jumping and cardio moves added. They were easy enough for me to accomplish by the time I got to them. In some ways P90X2 was a little easier than P90X. The hardest workouts in P90X – Ab Ripper X and Yoga X – are dialed back a little in their P90X2 equivalents. Rather than having six workouts a week, like in P90X, P90X2 only has five workouts. They are supplemented with a Recovery and Mobility video, which features the foam roller I told you about earlier. If you’ve never used a foam roller, you’re going to love it. It’s used to apply pressure on muscle knots and problem areas and does wonders for getting your body ready for the next series of workouts. The bottom line: I’d highly recommend P90X2. Don’t be intimidated by the crazy looking acrobatic moves in the preview videos. If you were able to complete P90X, you will be able to complete P90X2. Some aspects might even be a little bit easier. If you survived the transition from no exercise to accomplishing P90X, then you can certainly make the transition from P90X to P90X2. (I’d highly recommend doing P90X before doing P90X2, though, unless you’re in pretty good shape.) 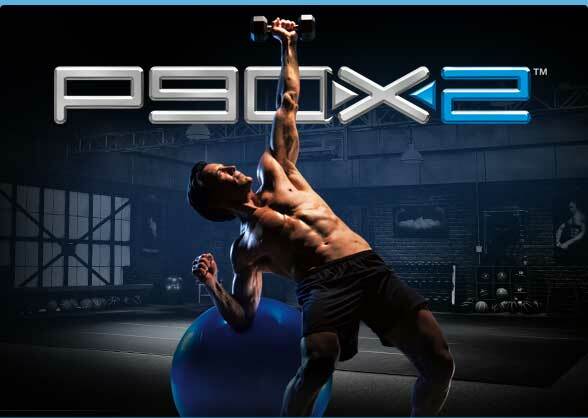 If you’re in pretty good shape and want to take your performance to the next level, or have completed P90X and are looking for the logical next step, P90X2 is for you.